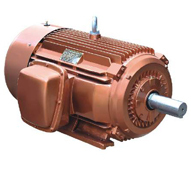 CompressorParts showcases a range of high performance WEG Totally Enclosed Fan Cooled (TEFC) motors designed for Mill-Chem, tough service, severe duty, and crusher duty applications. 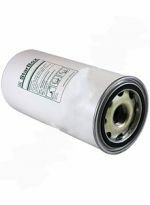 In stock WEG motors offer optimized air flow through all motor frames, keeping operational temperatures low while providing a reliable and extended service life. 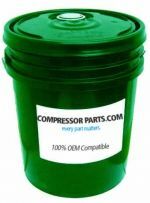 Need further product assistance and information? 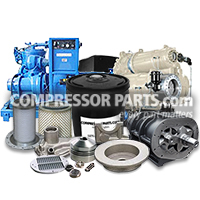 Our compressor experts are available online 24/7 to help with your inquiries right away. 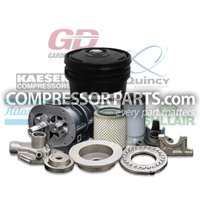 Feel free to contact us at 1-888-855-1123 today.